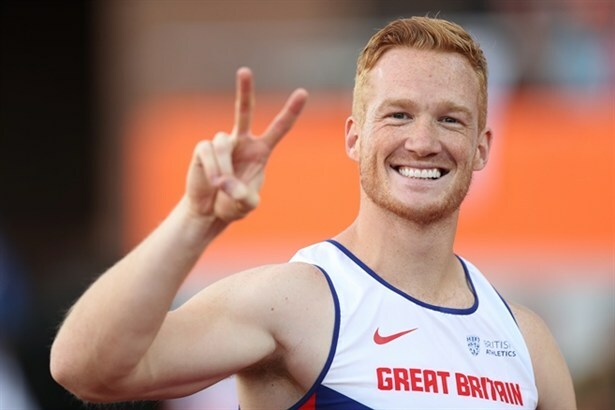 Current world long jump champion Greg Rutherford (coach: Dan Pfaff) believes the Müller Anniversary Games, at the London Stadium on Sunday 9th July, will be his biggest test ahead of his IAAF World Championship title defence attempt in August. 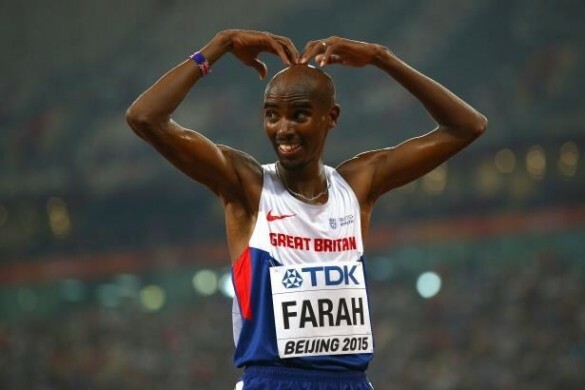 The London 2012 Olympic champion is calling on the British public to turn out and show their support for the British team, in what will be a spectacular send-off for Britain’s athletes, to the summer’s big global championship event. The Müller Anniversary Games is one of the world’s best IAAF Diamond League meetings, but has extra significance this year, with the IAAF World Championships being staged on the same track just four weeks later. The star-studded Müller Anniversary Games will be the final competition for many of the world’s top athletes ahead of the IAAF World Championships. Rutherford, who is currently training in Arizona, is excited about the big summer ahead. Rutherford said: “I can’t wait for the Müller Anniversary Games, it will be a great opportunity for me to test myself ahead of the IAAF World Championships. Rutherford retained his European title last summer and followed that with an Olympic bronze medal in Rio, before entering a very different competitive arena as a contestant on the BBC’s ‘Strictly Come Dancing’. The former Olympic champion is determined to be at his best outdoors this season, particularly at the Müller Anniversary Games, where he believes the level of competition, atmosphere and excitement are second to none. 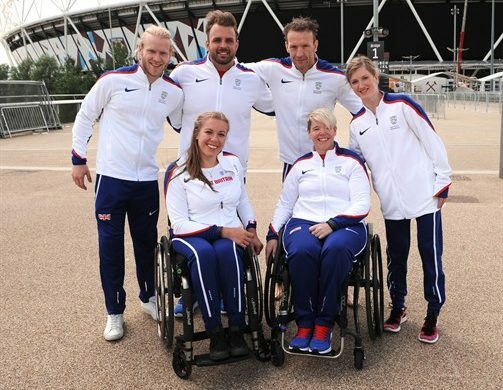 Rutherford said: “It was a fantastic experience to take some time out for Strictly, but I’m fully focused on athletics and I’m really happy with how my training is going. 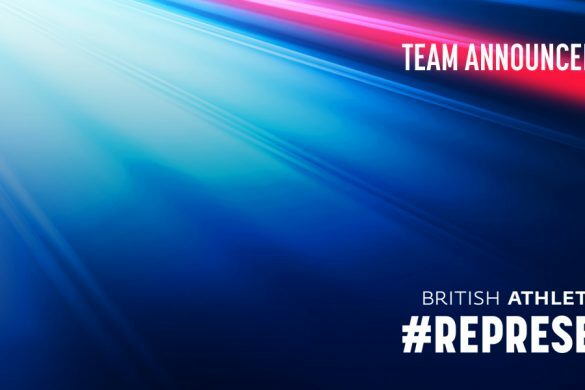 The Müller Anniversary Games, part of the prestigious IAAF Diamond League series, will be the send-off event for the British Athletics team, in a summer which will include two global championships in the UK; the World Para Athletics Championships and the IAAF World Championships London 2017.